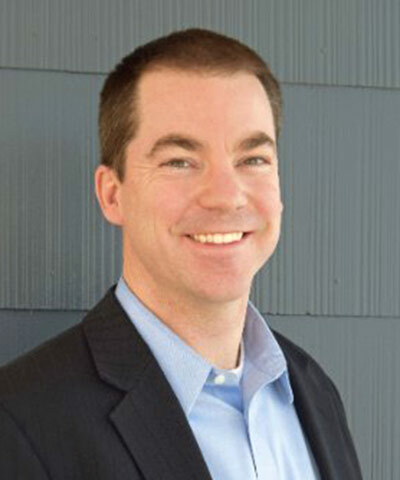 As vice president of social and environmental responsibility at the Electronic Industry Citizenship Coalition (EICC), Bob Mitchel leads the strategy development and implementation for environmental and human rights programs for the industry. He is a 16-year veteran of Hewlett Packard and Hewlett Packard Enterprise, with more than 11 years in sustainability. He was most recently the director of global social and environmental responsibility at Hewlett Packard Enterprise, leading a team of professionals in human rights, supply chain responsibility, and conflict minerals, among other issue areas. Mitchel also served on the EICC Board of Directors for nearly four years and was vice chair in 2016. 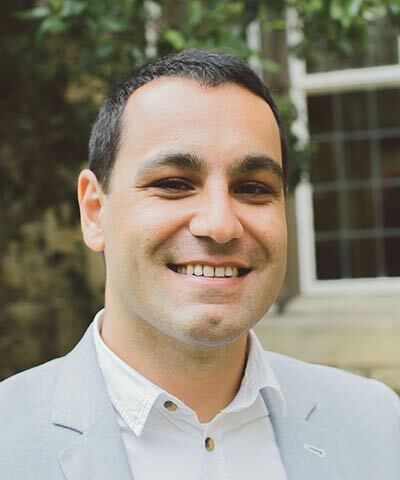 Since 2016, Emre Eren Korkmaz has worked as a post-doctoral researcher at the International Migration Institute of the University of Oxford. He was also recently appointed as a research fellow at St. Edmund Hall. As a migrant-refugee specialist, Korkmaz works to examine the labor market involvement of Syrian refugees in Turkey. He has contributed to the Ethical Trading Initiative’s Turkey Programme and Business and Human Rights Resource Centre, working with stakeholders in Turkey and providing strategic input on refugees and migrants. Korkmaz has more than 10 years of experience handling industrial relations issues. 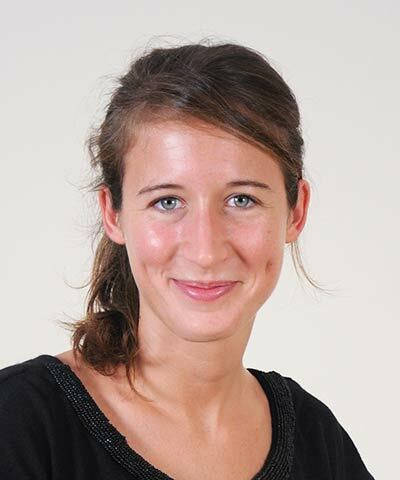 Henriette McCool manages CSR at QDVC, a construction company in Qatar owned by Qatari Diar and the French major VINCI, which is a member of BSR’s industry-led initiative, Building Responsibly. McCool is responsible for structuring the CSR strategy, tackling risks of forced labor, and carrying out human rights due diligence in the supply chain. In a region where most labor is made up of migrant workers, she worked toward the eradication of illegal recruitment fees in the sourcing countries and the implementation of consultation tools for the workers. She also helped build stakeholder engagement for QDVC and VINCI. Previously, McCool held positions with think tanks, NGOs, and the European Parliament. Additional confirmed speakers will be published later this summer. Please check back for updates.